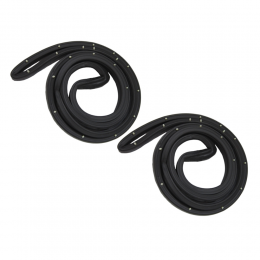 Door seal kit - does both rear doors. Made with proper molded ends & clips as original. Top quality, made to original GM specifications. Sold by the pair. MADE IN THE USA.